KUALA LUMPUR: Malaysian Prime Minister Najib Razak will be among those investigated by a special task force set up to probe state investment fund 1Malaysia Development Berhad (1MDB), Malaysia’s Inspector General of Police, Khalid Abu Bakar, said on Monday (Mar 9). Mr Najib is the chairman of the advisory board to the controversy-ridden property-to-energy fund. 1MDB is 42 billion ringgit (US$11.6 billion) in debt and has been the target of scrutiny by Malaysia’s opposition and the foreign press. Ongoing speculation over alleged dodgy dealings prompted Cabinet to summon the fund and its auditors to explain themselves last Wednesday – with ministers concluding that “no wrongdoing has been committed within 1MDB”. Still, Mr Najib asked the Auditor General to independently verify 1MDB’s accounts. On Monday, authorities said a task force has been set up to investigate the fund as well. IGP Khalid was asked by reporters at a press conference if Mr Najib would be one of the investigation “targets”. 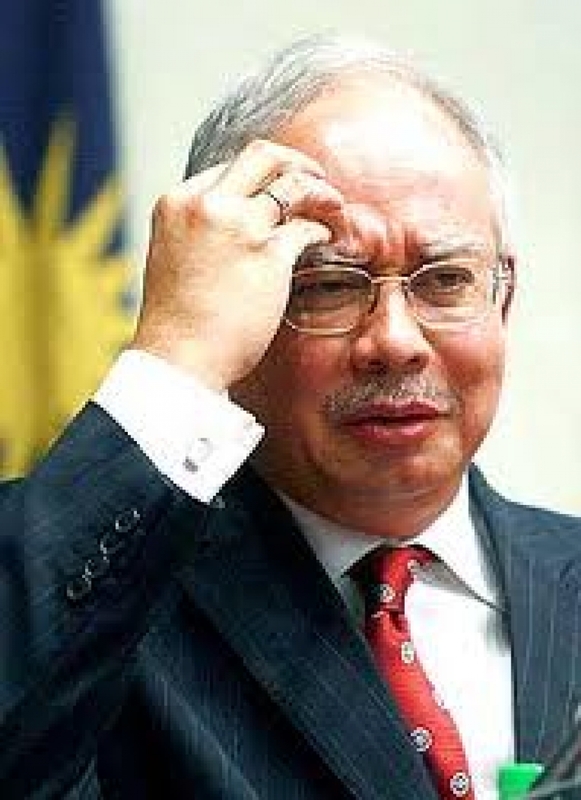 Mr Najib has sued opposition MP Tony Pua for defamation for his comments linking him to 1MDB’s problems. “It’s all wayang la,” said Abu Taib, 48, a Bas Sekolah driver.